Will Nintendo buy Atlus? That is the question that many Nintendo and SMT fans alike have been pondering these last couple of weeks, and especially today. In the wake of the news that Index Corporation, Atlus’ parent company, is going bankrupt, it has been confirmed that it’s subsidiaries will be auctioned off individually within these next upcoming weeks. This of course includes Atlus and it’s sister companies. Now, we all know Nintendo is sitting on stacks and stacks of cash after their success with the GBA, DS, and Wii. But the question is, will they put this money to use in this situation? Many are saying yes, and reasonably so. As many others have pointed out, Nintendo and Atlus do have a pretty darn good relationship with one-another. 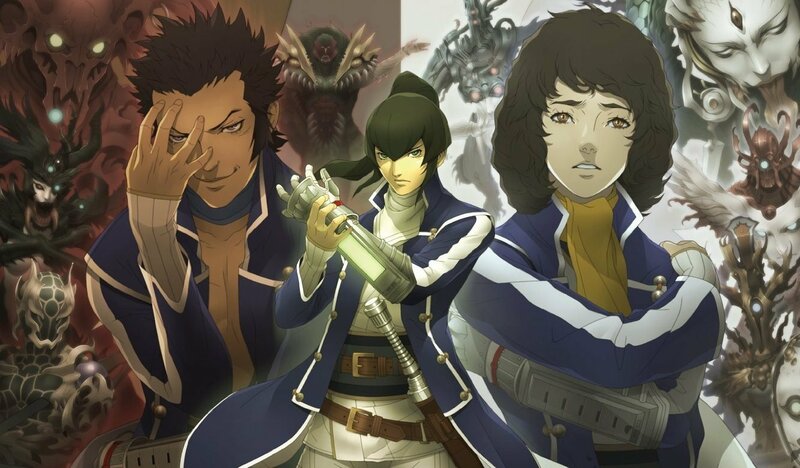 The Trauma Team series has always been exclusive to Nintendo systems and they’ve already hit the 3DS with tons of support in the form of Code of Princess, Soul Hackers, Etrian Odyssey IV, and Shin Megami Tensei IV. Not to mention that the Intelligent Systems team and Atlus are joining forces to bring us Shin Megami Tensei x Fire Emblem for the Wii U as we speak. So it’s apparent that Atlus and Nintendo have a pretty healthy relationship as of right now. There’s even a deal going on right now that when you buy and register both SMT IV and Fire Emblem Awakening on Club Nintendo, you receive $30 in eShop credit. 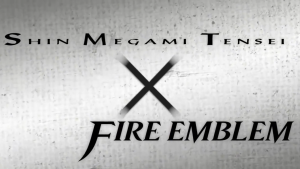 Sure this could just be a small marketing reference to SMT x Fire Emblem that is maybe going to be finally revealed in the near-future, but at the same time, Nintendo has never advertised a 3rd-party game alongside one of their high-profile franchises. It seems almost too much of an ambitious move for Nintendo. 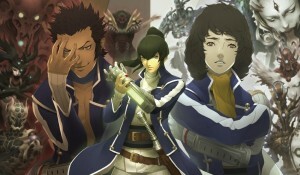 For me personally, I do not care who ends up scooping-up Atlus, as if I want to play an Atlus game, I will go to whatever system that game is on (I’m talking about exclusive companies here, i.e: Sony, Microsoft, or 3rd parties that develop exclusively for their systems for the most part). So when I say I would love for Nintendo to acquire them, I’m not stating that out of my pure fandom of the company so I could use Atlus’ acquisition in fanboy wars. I say that because I want a better Nintendo. The company is in need of more development studios in my eyes. Iwata and Miyamoto have both stated themselves that Nintendo is largely understaffed for HD development. What could help increase the manpower there more than acquire a whole other company? Also keep in mind that Atlus isn’t one single developer – they consists of many teams. Teams that Nintendo could use to develop some of their lower-priority franchises, such as Starfox and F-Zero. The main reason why Nintendo fans don’t get to see these less popular franchises is because Nintendo has their more talented studios always working on the next Mario, Mario Kart, or DK game. With a new developer on the scene, it opens up the opportunity for us Nintendo fans to see some of the more unfortunate series that we love. And of course, this would mean that Nintendo would have some “new IPs” under their belt as well, which is a factor that many fallen Nintendo fans have been direly asking for. Other reasons as to why Nintendo would be a good fit for the company (outside of what it would mean for us fans) is because Nintendo is of course a Japanese company, just like Atlus. A western publisher such as EA for instance would undoubtedly take and sabotage Atlus’s soul, the same way they did with Overstrike (now known as F.U.S.E.). And that’s not to say that Japanese companies are saints, but a fellow Japanese company would be more understanding and easier to work with in-general. Nintendo isn’t really the type that acquires somebody and then proceeds to command them around. After acquiring Monolith Soft back in 2007, we didn’t see many changes from the studio. Monolith is still up to their good ‘ol Xeno goodness. Retro Studios is making Donkey Kong Tropical Freeze not because Nintendo told them to, but because Retro themselves decided to work on that project. Contrary to popular belief, the company does not acquire a developer (or series for that matter, e.i. Bayonetta, Monster Hunter) and tone them down, and condemn them to creating Mario and Kirby games for their rest of their miserable lives. Nintendo’s pretty slack on the leash. If Atlus wishes to continue to make their Persona games, or Devil Summoner or whatever, Nintendo would allow them to, and let them create the game they way Atlus wants to create them. This possibility would most likely be in jeopardy if some random 3rd-party company were to pick them up, as they are much more controlling in nature. In-addition, the acquisition of Atlus would undoubtedly help with Nintendo’s image. Most feel that Nintendo doesn’t have a suitable amount of edgy or “mature” franchises, so seeing the Nintendo logo on these SMT series games would be a huge help in the company’s appearance. 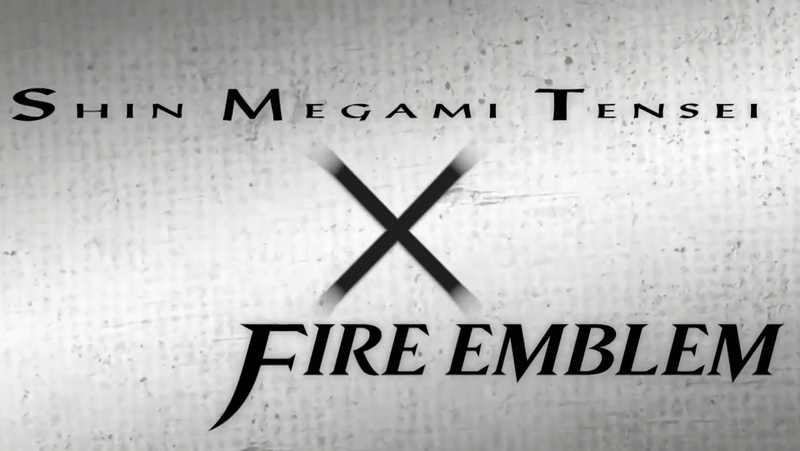 But most importantly, Atlus is co-developing SMT x Fire Emblem as I stated earlier. Now I don’t know much about rights and things of that nature when it comes down to these companies, but if Atlus was picked up by someone else, wouldn’t SMT x Fire Emblem be in jeopardy? Couldn’t Atlus’ new parent company just say, “Cancel that crap now and work on this”? If this is somehow going to interfere with their crossover, Nintendo by all means needs to hop in and assure that the game gets made. At the end of the day, I’m not saying Nintendo NEEDS to buy Atlus in order for Atlus’ integrity to stay in-tact – there are other companies that I feel would be great partners with them, such as SEGA or Namco. But none of these companies could use Atlus as badly as Nintendo could. Nintendo is desperately in need of some more manpower and freshness, and I think Atlus could be that company to deliver exactly those things. 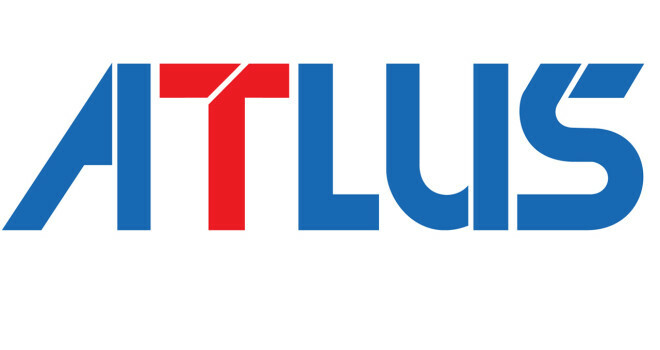 Nintendo should buy Atlus, and they’d be daft to miss out on such an opportunity. If it will save Persona 5, then hell yeah, I WANT MY PERSONA 5. Persona 3 for 3DS (Persona 3DS..just fits) would be nice. Persona 5 on Wii U also. Any idea when the auction is taking place? That said if Nintendo wants Atlus they will get them Nintendo has more money to burn then anyone else who’d be interested. Great article. I agree! Nintendo would be nuts to pass on Atlus. http://t.co/ZiTe4j191d I hope this happens!! I want my Trauma Center for Wii U!! personally I think Sony should buy them, they need these guys on the Vita and crossplay. IV and Soul Hackers, Radiant Historia, Code of Princess, Trauma Team and the list goes on. You sony fans aren’t thinking about what is recently happening. Nintendo has more money than PlayStation Division can spend and save. Hope it goes through. I might just pick up Shin Megami Tensei IV because of that promotion. It gives me a $10 game.